Some gifts/talents in life, you either have or you don’t. Unfortunately, it seems that we’re not all blessed with a green thumb. BUT, that doesn’t mean that we can’t have a lush, inviting indoor jungle. So, if you’re having trouble keeping your indoor garden alive and thriving, don’t worry; you’re certainly not alone. 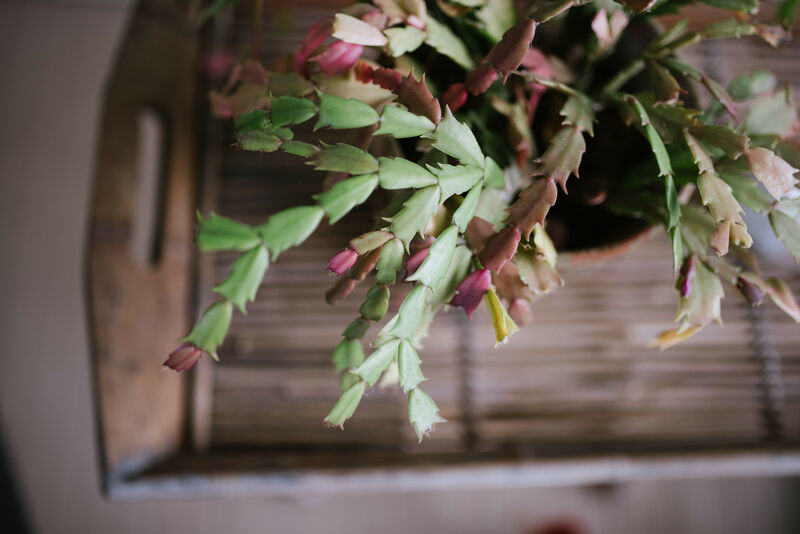 Here are a few simple tricks to keep your houseplants happy & healthy this year! If you’re like me, you’re certainly no botanist; you just want some lively greenery to improve the look and feel of your house! Being an expert isn’t a requirement to keeping your plants alive, but knowing what plants need and sometimes most importantly, knowing where they need to be, can go a long way toward determining your indoor garden’s fate. So, take a trip to the nursery and bring your notebook or have your notes app ready on your phone. Be honest with the experts who work at the nursery and let them know what problems you’ve had in the past and what you want to see happen this year. Come armed with info about which direction your plants face in your house and how much sunlight your house gets. When it comes to keeping your houseplants healthy and happy, a few questions and a little knowledge goes a long way! Let’s be honest, we all want a quick and simple solution. Luckily we have one, and it came from learning that your plants aren’t unlike you and me. They know water is important, but they love something a little stronger from time to time! Instead of just watering your plants with tap water, switch to club soda. Yep, club soda. Just make sure it’s flat to avoid the plant getting any carbon dioxide in the bubbles. Club soda has been proven to improve plant growth and help root development through its infusion of nutrients. So, pretend you’re a garden mixologist and pour your plants a tall one once a week! The truth is, even your friend with the greenest of thumbs experience dead leaves. The trick is removing them promptly! It’s also important to do some research on when your plants need pruning and re-potting. Finally, keeping your houseplants clean can make a big difference in the way your indoor garden looks and feels. Make sure you’re washing the leaves of your plants at least a few times a year. Like your furniture, dust can do damage to your plants. It clogs pores and also filters sunlight which hampers the photosynthesis process. But, never use a duster! That can transfer dirt, dust and insects. Instead, wash the leaves with a smooth, moist cloth damp with insecticidal soap. Want to take it a step further? Wipe down your leaves with a mix of water and milk or wipe in a tiny amount of mayonnaise with a paper towel. These tricks will leave your leaves looking shiny and fresh!